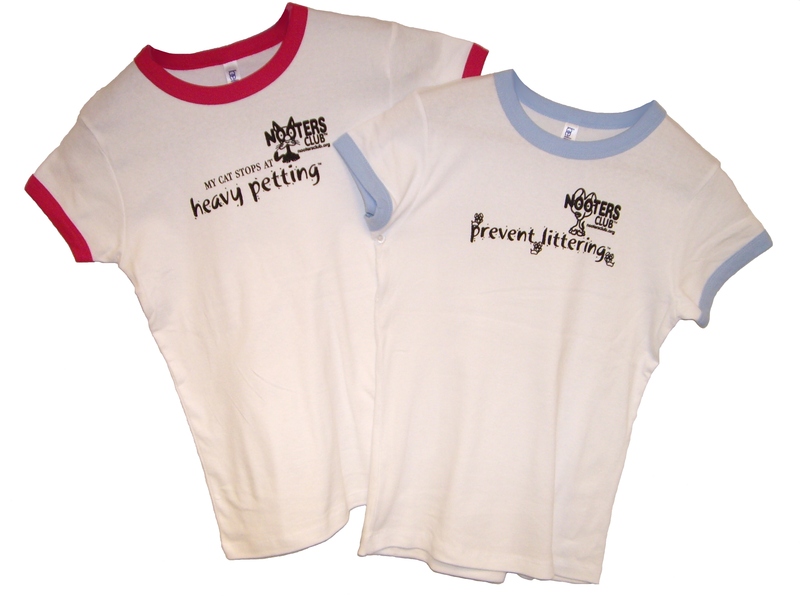 Buy NOOTERS CLUB® apparel & gifts and help promote pet spay/neuter while donating money to rescue groups around the U.S.
Pet Supplies Plus asks pet owners to Prevent Littering® for Earth Day. 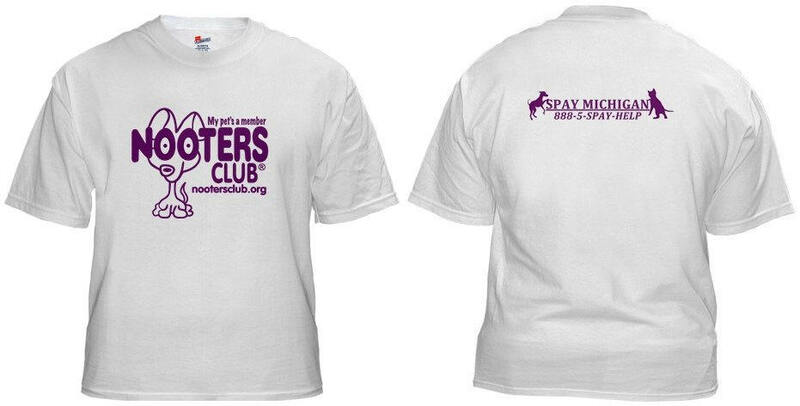 Click on thumbnail to view larger image at 300 dpi. IS FLUFFY OR FIDO FIXED? 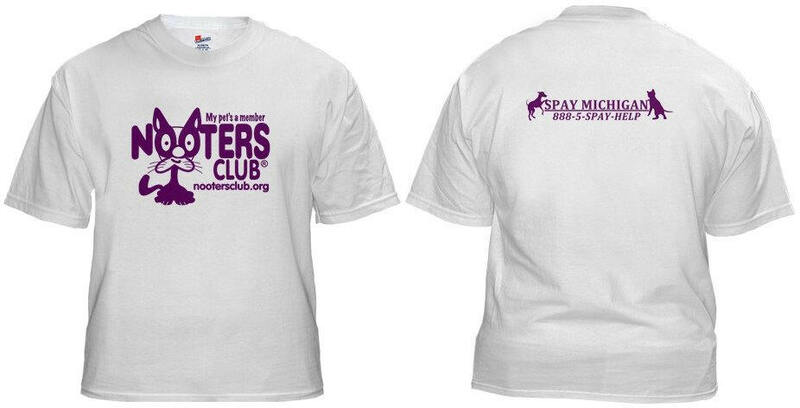 PET SUPPLIES PLUS REWARDS RESPONSIBLE PET OWNERS WITH FREE T-SHIRT PLUS 10 % OFF TO MEMBERS OF NEW NOOTERS CLUB™! Customers can bring in pet or vet certificate as proof. For-profit company donates percent of sales to animal rescue groups; premiers at America's Family Pet Expo April 13-15. Company says to bring copy of vet records or photo! Whimsical cartoons promote pet birth control and no more homeless pets.